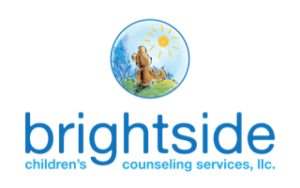 Home » Counseling » Brightside Counseling Services in the Community! Hello everyone! Brightside Counseling Services, LLC is excited to share we will be at the Legislative Education and Advocacy Day (LEAD) on March 29th from 11:15 – 1 pm. This post will give you all the “need to know” information for this event. This will be held at PPA Event Center 2105 Decatur St, Denver, CO 80211. 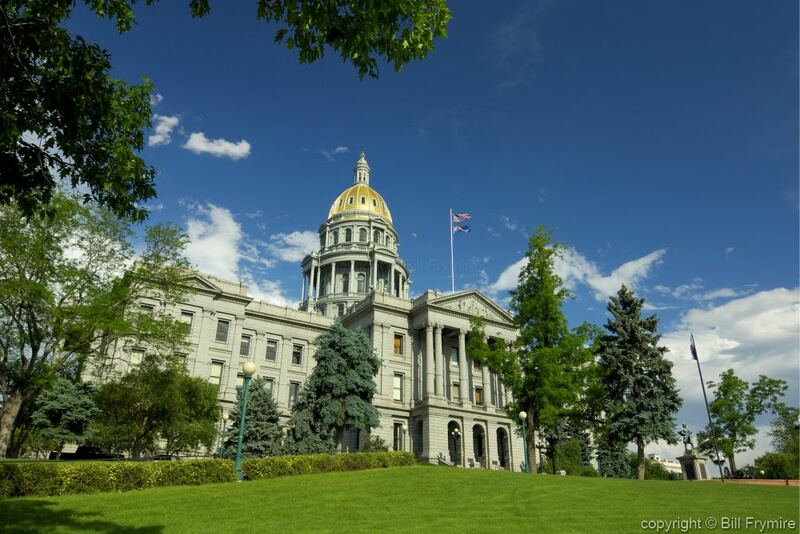 It will be a great opportunity to make connections and to hear about the latest legislation that will be coming for mental health and substance abuse in Colorado. The event will be put on by Mental Health Colorado (MHC). What do they do you ask? “Mental Health Colorado advocates for the more than one million Coloradans who experience a mental health or substance use disorder each year. We engage policymakers, providers, the public, and the press to promote early intervention, expand access to affordable services, and eradicate stigma and discrimination. Our efforts range from the Capitol to the classroom (MHC 2016).” At Brightside Counseling Services, LLC we believe we are a piece to the puzzle by providing a wide range of people with mental health services including clients of all ages, cultural, racial, socioeconomic backgrounds, and disabilities. We have clinicians who will work specifically with families, couples, individuals, and children. We believe no topic is off the table and want to encourage growth for our clients at any stage of their process and journey. Attorney General Phil Weiser was reported to be in support of a bill that he shared will save lives. The bill used for if a person has demonstrated that they are a significant risk to themselves or others by having a firearm in their possession. The bill will allow for an extreme risk protection order (ERPOs) to be put in place temporarily by either law enforcement or family. 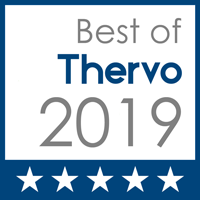 ERPO’s have been researched in other states and one study suggests that one life for every 10 to 20 ERPO’s issued was saved (The Office of the Attorney General, 2019). Lieutenant Governor Dianne Primavera, identifies as a leader for patient advocacy. She has spent 30 years supporting and advocating for Coloradan’s access to affordable health care. Some of her endeavors in this realm include: “expanding Medicaid and private-insurance coverage for cancer screenings and women’s preventative health care, securing insurance coverage for autism services for children in CO, enhancing privacy protections for Coloradans’ personal medical information, creating a program to distribute unused cancer drugs to patients who could not afford them, and creating a Business Personal Property Tax Credit to reduce costs for small businesses” (State of CO, 2019). Speaker of the House KC Becker. Becker became a house speaker is 2019 and has been recorded with a forward motion on mental health stating, “I support efforts to increase funding for mental health screenings and treatment capacity and reduction of substance abuse” (BallotPedia, 2019). Becker reported she also believes there needs to be a greater investment in education in Colorado. In her opening day speech, she said ““if we intend to leave our state in a better position than we found it, then we must do more” (Chalkbeat, 2019). We hope you join us at LEAD as we learn and ask questions about what will be put in place for new mental health legislative for Colorado. We look forward to seeing you there! 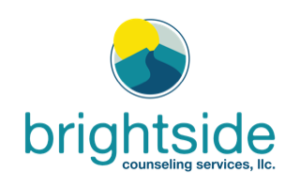 If you or someone you know is suffering from mental health or substance abuse please feel welcome to contact us at 303-353-9226 or edmonds@brightsidecounseling.net to schedule an appointment now.